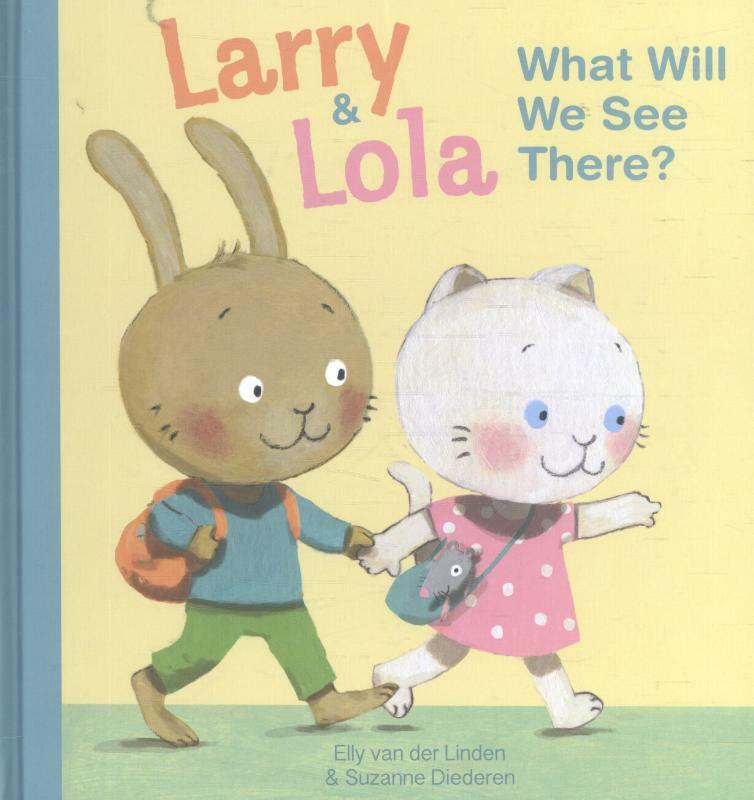 Bestel Larry and lola what will we see there voordelig bij de grootste kinderboekwinkel van Nederland. Levertijd 1 dag. Larry and Lola are taking trips together. They are going to the zoo and the playground, to the woods and the seaside ...There are all sorts of objects and animals over there. What do they see (and what don't they see)? A cheerful look and find book that invites you to talk and search together. 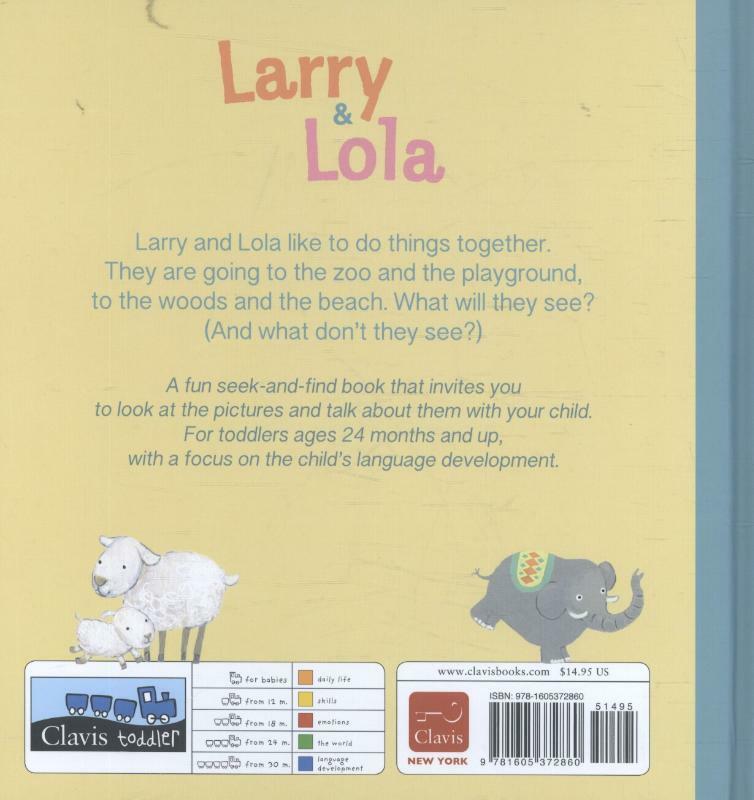 For toddlers ages 24 months and up, with a focus on the child's language development.